Did you know that Zoltan European Floors, Inc. now offers carpet installation? Not only do we offer hardwood, linoleum, tile, and refinished flooring services, but now you can come to Zoltan European Floors, Inc. for any of your carpet needs as well. At Danbury’s Top Rated Local® Flooring company, we strive to offer as many services as possible so we can be your one-stop flooring company. If you’ve been debating on changing up your home with a different flooring option, then Zoltan European Floors, Inc. can assist you in adding a new look to your home while spending within your budget. Choosing the proper flooring option for your home is difficult. You have so many options from hardwood flooring to carpeting. Each flooring option will offer you a little something different as well. With hardwood floors, you’ll be able to have a more classy look in your home. 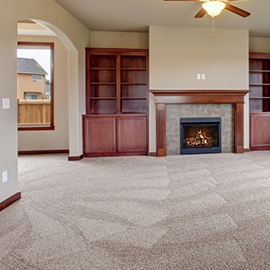 With carpeting, you’ll notice that your home seems to be more colorful and inviting. 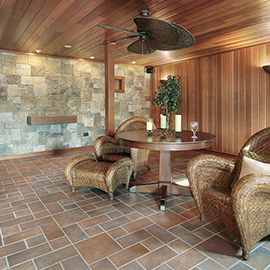 Ask yourself what you’re looking for in terms of flooring to see what would benefit the aesthetic appeal of your house. 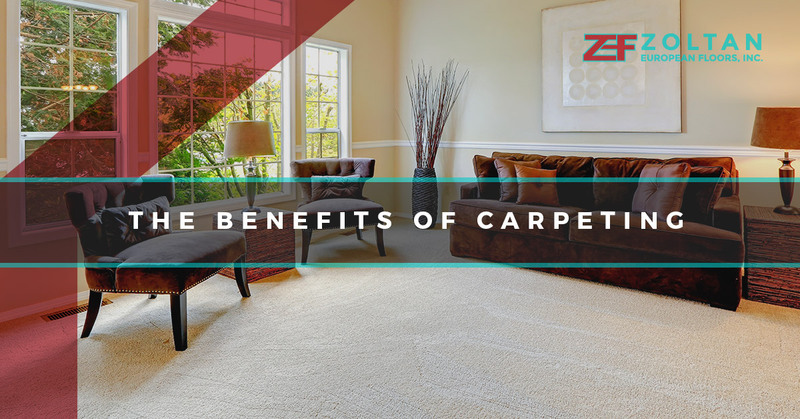 If you’ve been debating on the benefits of carpeting, then our blog is sure to help you determine if carpeting is the right option for your home. The first benefit of carpeting is the reduced din you’ll experience. 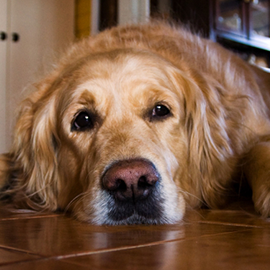 The noise in your home when you have carpeting will be decreased because it’s absorbed due to the flooring. Carpeting is great for rooms that have a lot going on or rooms where there is increased productivity such as an office or a living room. The cushion of the carpet helps to break up the noise and acts as a sound barrier so the sound transmission isn’t filtered all through the house. Of course, carpeting isn’t like a sound-proof method to block out your son’s rock music or your daughter’s dancing, but it’s a great method to reduce noise due to the cushioning. What we mean by no accidents is that you can’t slip and fall on carpeting or at least it’s very hard to. As opposed to hardwood flooring, if you decide to wear socks on carpeting you don’t run the risk of slipping my accident. Carpeting is very safe for people to walk on and minimizes the chance of sustaining an injury. Carpeting is great for homes with older people or children. Additionally, carpeting is great for high-traffic areas because there’s no chance that someone could slip on the cushioning. Carpeting has a lot to offer when it comes to warmth and comfort. Carpeting allows you to warm your feet when you walk over it, and you don’t have to prepare yourself to get out of bed on those cold winter mornings. Carpeting between your toes is some of the most comfortable feelings; so wouldn’t you want to take advantage of that all of the time? Zoltan European Floors, Inc. offers a wide range of services that allow you to get exactly what you want for your home. From carpet to adding some elegance to your home with medallions, we’re able to make your home spectacular. If you’re interested in learning more about our company and how we can help you, then take some time to stop into say hello and ask any questions you may have.